We are so pleased to be able to share the insight the Father has given us regarding His Word and how it is relevant in each of our lives. Join us, as we travel to distant lands, through ancient times, and look at the Scriptures through the eyes of those writing it, reading it, and living it! If each of us will approach the Scriptures with an open heart, to hear what the Father teaches us through the leading of the Spirit, we will help one another grow together! 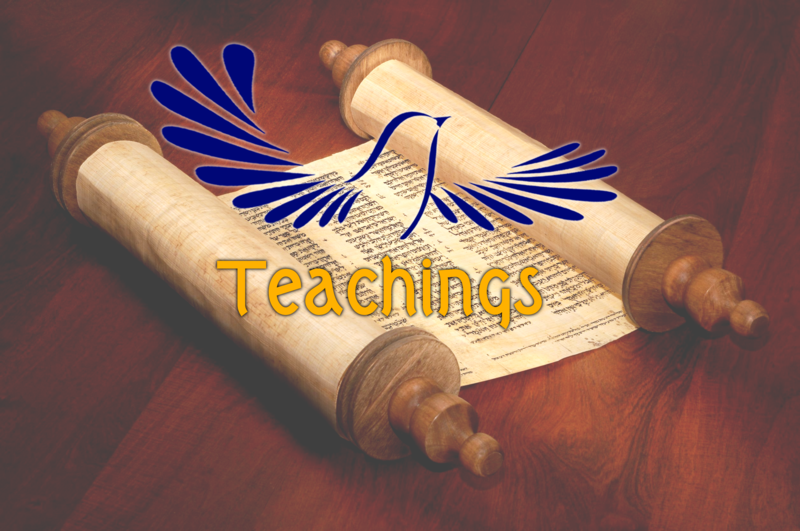 Main Teachings (newest to oldest) – ** Indicates a teaching from Steve’s time when he was still at 119. ** Indicates a teaching from Steve’s time when he was still at 119.